Starting our 4th year with Woofcast 301, joined by a couple of guys that you might know. Agro, grand poobah of AMVIV and Chad Miller from Detroit Tuned help us out with news from Motoringfile, Bimmerfile and other places. A quick note to the affliates, we do go long in this episode. After news, Chad lays down some tips to help keep your MINI running well and performing some of your own DIY installs like brakes. This brought up the idea for a possible new segment on the show called **Ask Chad**, where he answers your questions. What say you? Leave a comment below. Finishing off with some event talk, including an update to AMVIV 7. If you want to get on the mailing list, you can do that here. Get on the list and be the first to know about what’s going on with AMVIV. If you are going to MINIs in the Mountains, be sure to stop by and say hi to Todd. He will have the new badges plus a few new designs that you are sure to like. Watch for those to show up on Motoringbadges.com very soon. 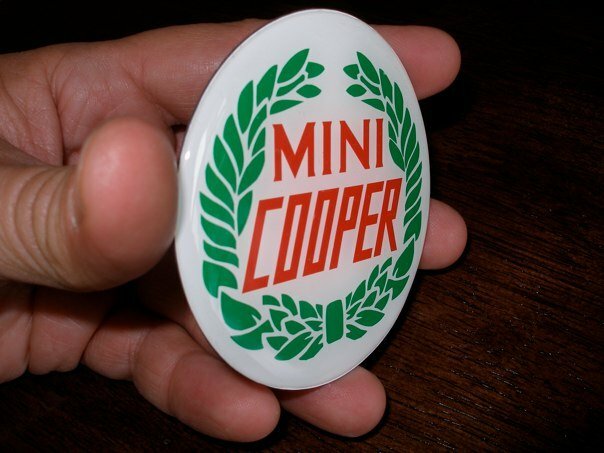 And, for those that might have missed it, there is a new MINI Community on the internet. It’s called Motoring Alliance and it’s where all the cool kids are hanging out these days. Check it out.